The ibis Styles Siedlce hotel offers 100 rooms, 4 of which are apartments with kitchenette, and 5 meeting rooms. 1-hour water park voucher per stay. 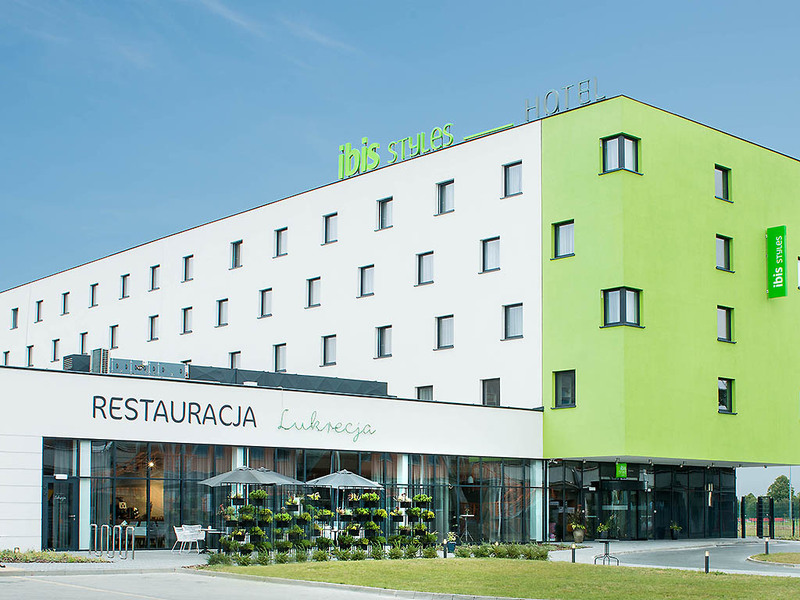 The ibis Styles Siedlce hotel has 101 rooms, 4 of which are apartments with a kitchenette. Business travelers and sports teams can use our 5 meeting rooms for up to 450 guests. The hotel restaurant serves delicious food and fine herbal teas. Lovers of nat ure and sports will enjoy walking in the nearby meadows, the hotel's direct access to the water park and the option of renting sports fields near the hotel.